Over the years one of our favorite topics of discussion in December here at GISuser has been NORAD Santa… the fine efforts of the NORAD team implemented each year to track and secure Santa Claus during his long journey. We’ve covered off all the technology and fun features provided by the team, helping to clarify to the population how and where to access the tools made available to us every Christmas Eve. And so, I was particularly interested in an article that appeared in a recent edition of “Colorado Country Life”, a publication of the Poudre Valley Rural Electric Association. The article shared some historical facts about tracking Santa and how NORAD Santa has become a Global phenomenon and tradition for many families, now using social media tools like Twitter, youTube, and facebook – See Details HERE & remember to BELIEVE! 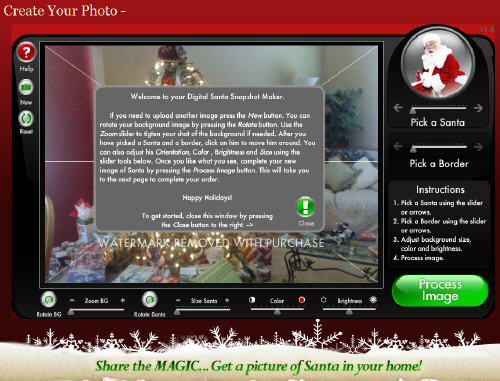 Catch Santa In The Act in your house via I Caught Santa! Hey, that's Santa in my living room! 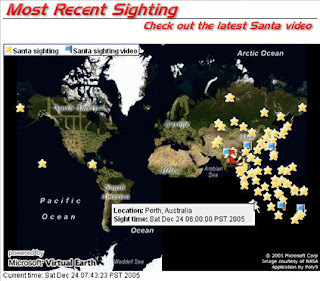 Santa has Left the North Pole and now heading East… you better be good! Tracker file. Open the file on December 24th to start watching St. Nick in real time. 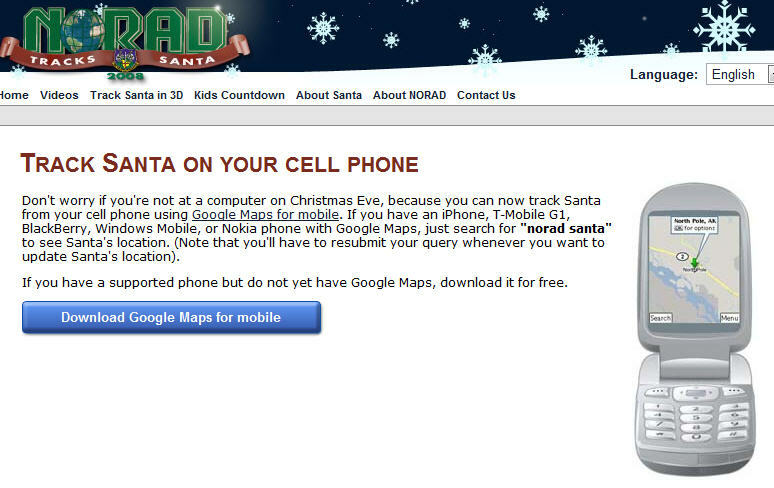 See http://earth.google.com/santa – if you don’t have Google Earth and don’t want to use any plug-ins etc… consider following Santa with the NORAD Santa tracker – see www.noradsanta.org – he just hit Japan when I last checked! 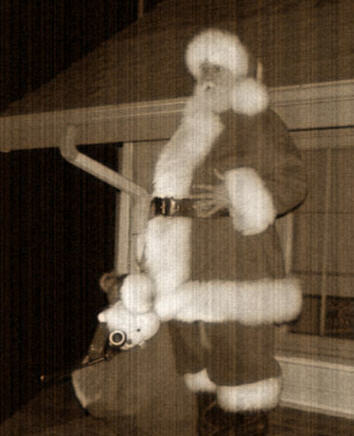 It’s that time of the eyar again and no doubt some KML files will be made available so we can all monitor when and where this “Big guy” has been… my favorite resource though is hands-down, the NORAD Santa Tracker. Tracking Santa via this resource is a tradition in our household and in my mind this is THE best Santa monitoring system you’ll find… here’s some backgrounder info… using the North Warning System, a system of 47 radar system installations across Canada’s North, NORAD will track the movements of Santa Claus as he sets out on his journey around the Globe on Christmas eve. 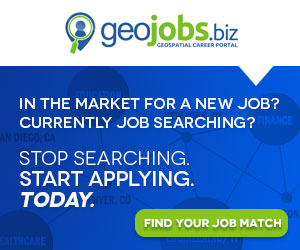 More info on this fun utility can be found HERE or simply visit noradsanta.org.